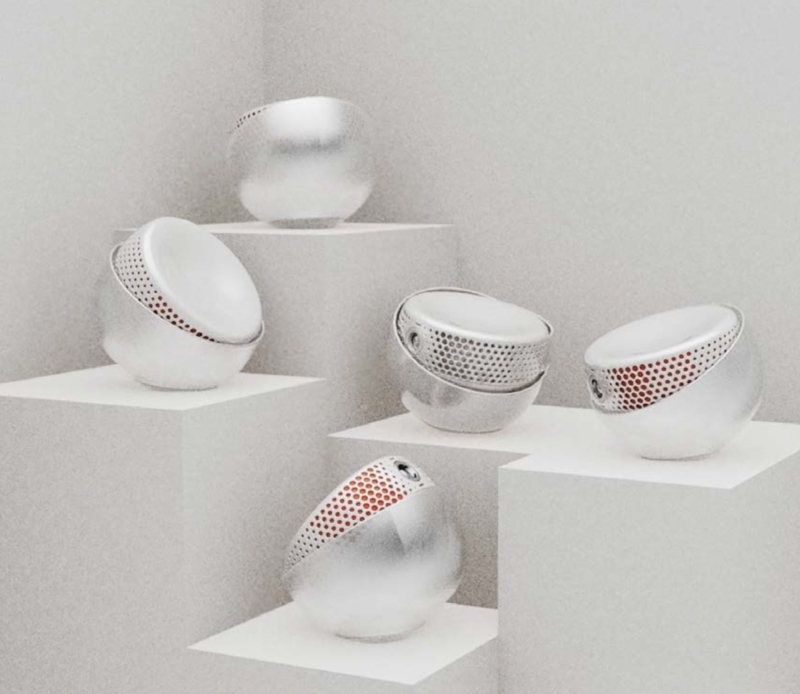 In her master's thesis, Gizem Görçin defines key strategies to design life-like products and examines physical and emotional interaction in particular. 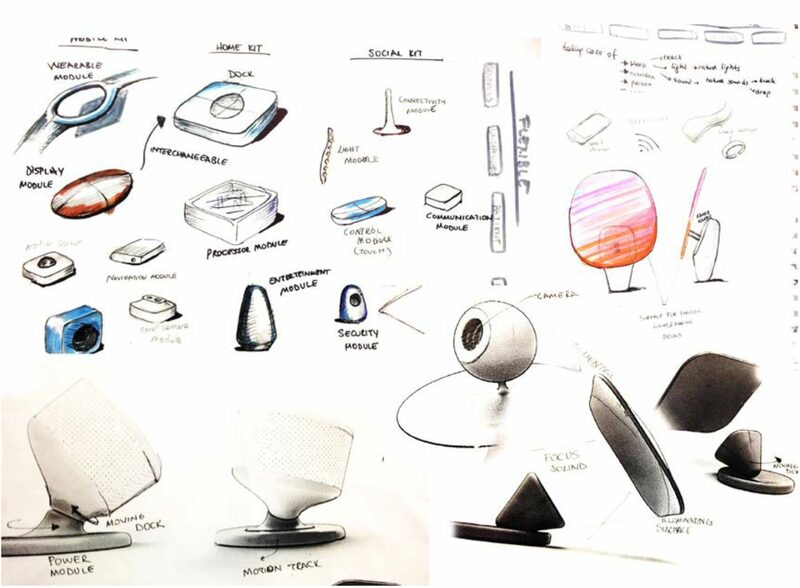 Stemming from the concept of 'ubiquitous computing', technology-embedded products have become one of the most focused subjects of product design. Following these developments smart categories of products have emerged, such as phones or watches. On the other hand, ubiquitous computing also brought intelligence to less computing-akin products, such as clothing and furniture. With technological advancement designers are constantly faced with new kinds of sensors, different methods of embedded microchips, reactive materials, etc. which all allow new ways of building interfaces. Computing capabilities and service systems provide dynamic and versatile interactions including recognizing environments and anticipating user behaviours. In order to explore the life-like product design characteristics, Gizem Görçin initially develops a toolkit to brainstorm innovative interactive product ideas. The kit consists of an 'action set' a 'personality set' and 'interaction style set' all to be considered and validated for their interaction capabilities. 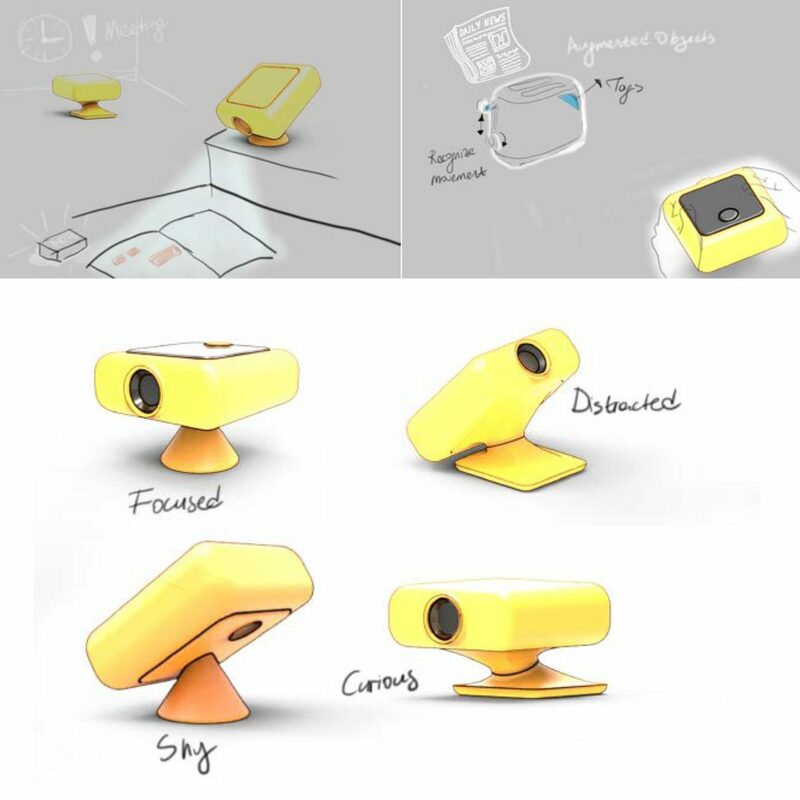 As the result of the research, Gizem proposes three different wrist wearables with three different kinds of tactile interaction and the concept of a smart projector to show possible applications. Connecting the mood of a user with the 'smartness' of devices, all design propositions suggest that products can slip into specific roles which represent their personality such as a caretaker – taking care of your sleep, a motivator – reminding and triggering actions, an organizer – taking care of your plans and notify you, a communicator – communicates with other products and provides harmonious experiences, a mediator – an object which can integrate to other products and provides various actions with modularity, a companion – which goes everywhere with you and brings its functionalities, and a mood shifter – a product that understands your emotions and change the actions like music by its own intent. 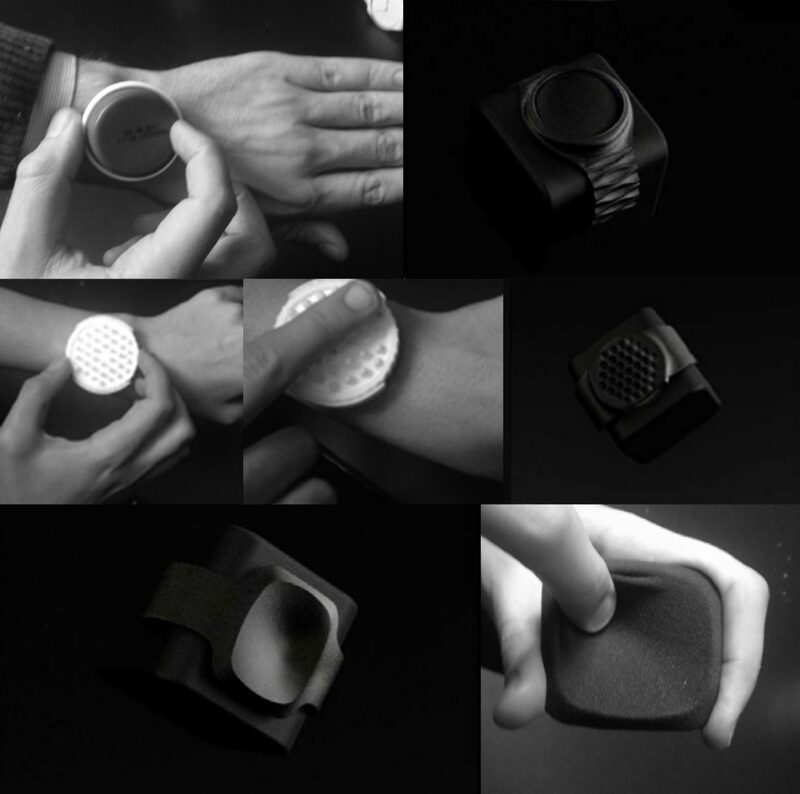 The quality of interaction of the smart wrist wearable devices explores the effects of gestures, tactile sensivity and the responsiveness of the materials employed in relation to the actual mood of the user. The smart interactive projection device on the other hand mimics forms of human expressions of mood. Sometimes it is energetic and wants you to move, sometimes it reminds you something just at the moment you want, sometimes it is just tired and shy focusing on itself. For smart consumer electronics striving for a sustained bond with the user it is not enough to excel with long technical life cycles. Design attempts must also focus on how the user relates to products during their life time by triggering qualities of emotional durability.